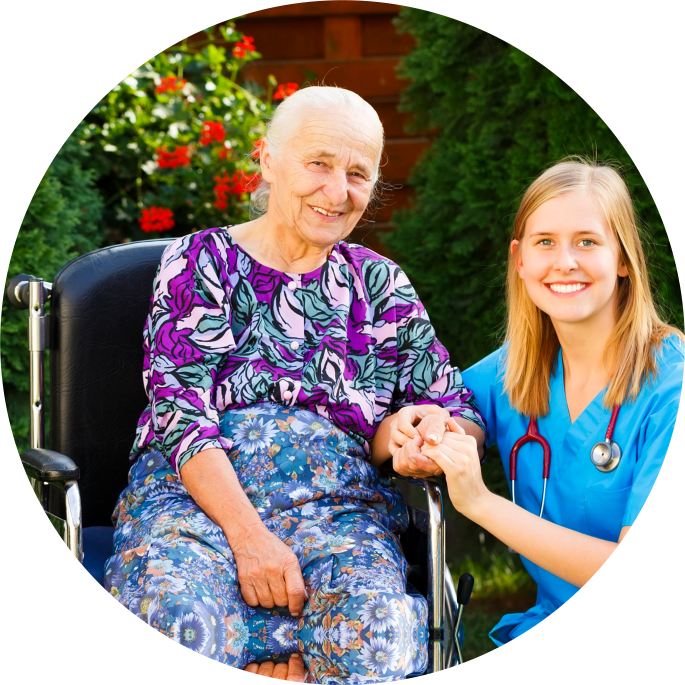 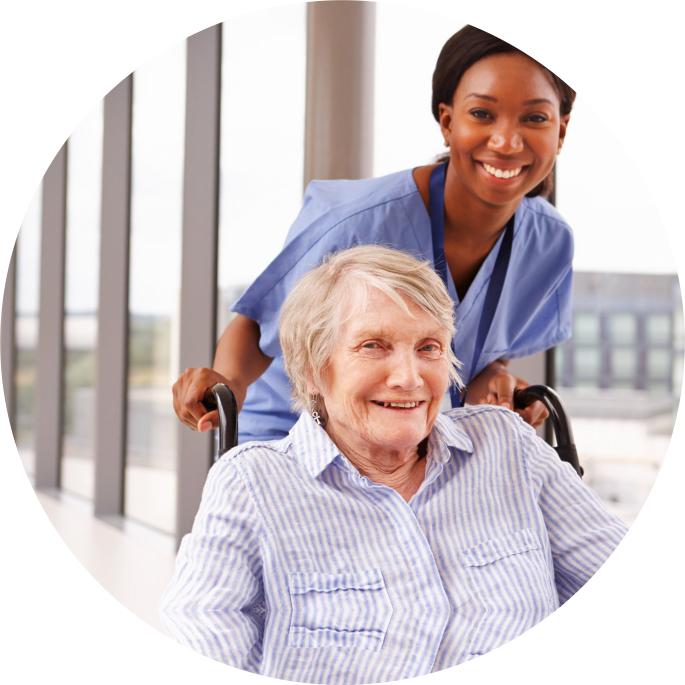 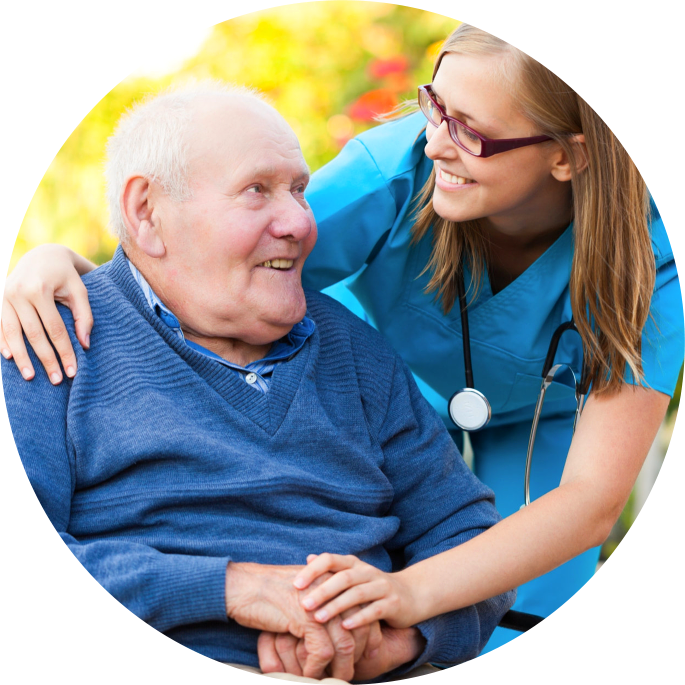 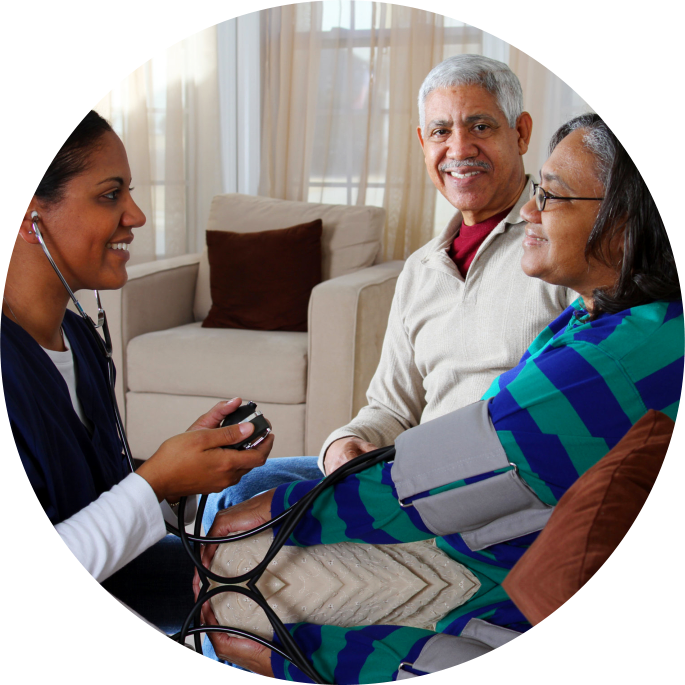 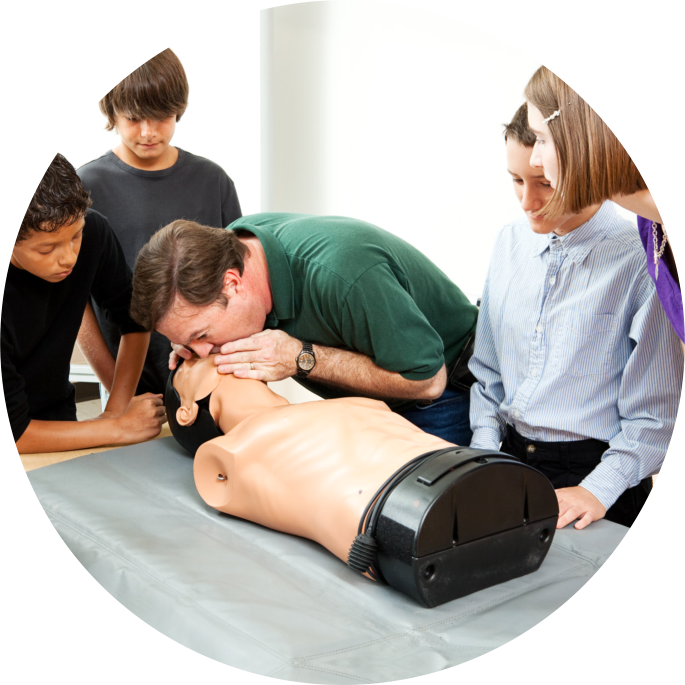 Applied Home Care, Inc. offers training in CPR and First Aid for healthcare professionals and aspiring healthcare practitioners. 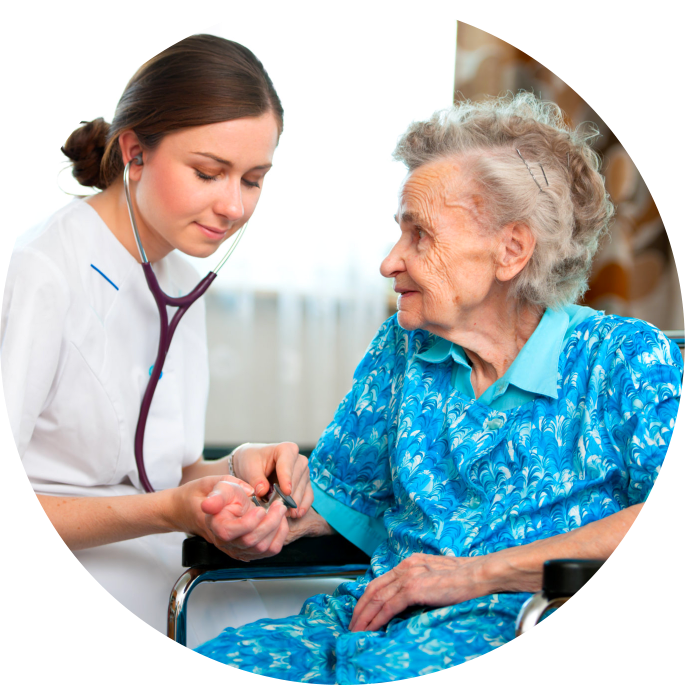 Our training program is comprehensive and covers the very foundation of all patient care functions. 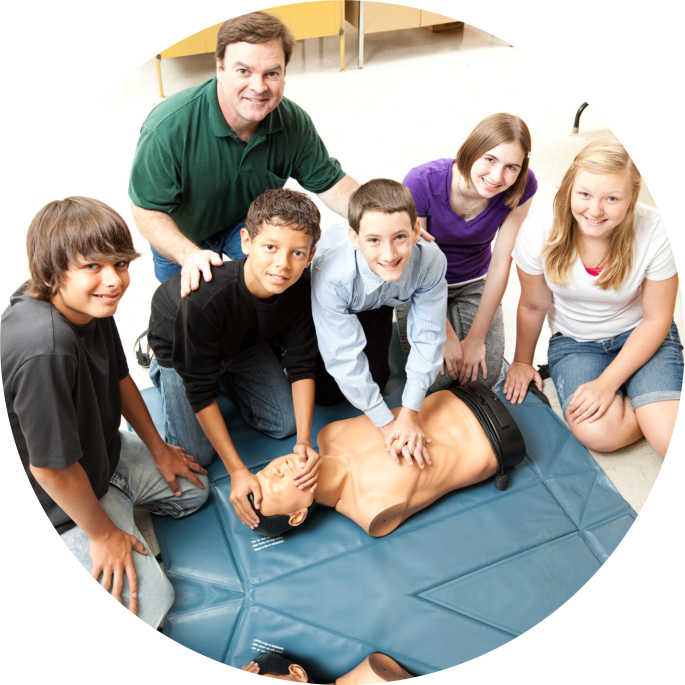 Please call us at 770-270-2221 for training schedules and enrollment procedures.